Please fill in your personal and event details and our team will get back to you as soon as possible with a personalised quote for your dream Casino Event. If you have a proposed/confirmed venue please give address details and suite/room details. If you do not know a venue please give an idea of Town/City of Location. How long would you like of actual casino game playing time? Please choose what colour and game tables you want at your event. Choose from our classic red blackjack and roulette tables, or go for the wow factor with our LED illuminated white half or full winged roulette tables, Blackjack and Chuck-a-Luck tables. For large events we can combine them for up to 6 tables! Consult our packages on our price list tab for more info. Choose whether you want to add a themed night to your event. £100 each. Choose any extra services you wish to add on we will get back to you with a quotation. Buy our unique and stunning Casino Tables and start your own business today! 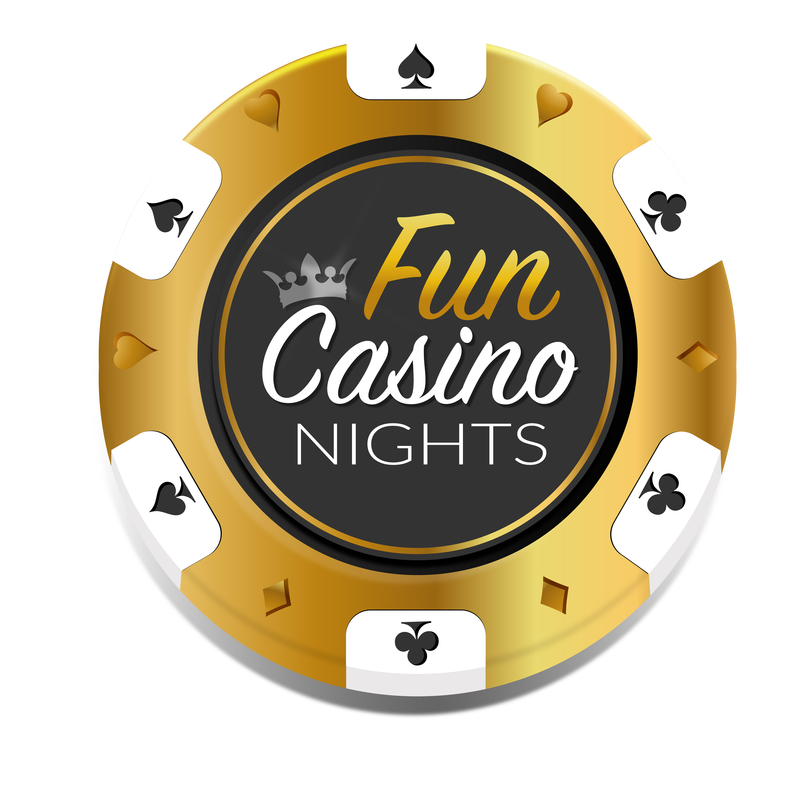 Thinking of starting your own Fun Casino Events business? Wanting to add this head-turning form of entertainment to your events business? Or running a real Casino and want some stunning tables to attract gamblers? ...Then look no further than our unique and stunning LED-illuminated satin white casino tables! Expect to see a great return on your investment. With an average fun casino event being sold for £500, and larger events close to £1000, you can expect to see your investment paid off in no time. Expect 5 STAR reviews from your customers with these hugely impressive tables. Don't believe us, then check out our Facebook reviews page here, all 5 star from happy and returning customers! Take the headache out of starting your own casino events business, let the experts do it for you! We have 15 years experience of delivering the best Fun Casino Events and have gathered the best equipment, accessories and extras to ensure your events go off with a bang! Choose what set up you want, start with just one table and keep adding them on or receive a discount for going for a package deal of several tables. Add on our exclusive range of bespoke accessories to give the finishing touches to your casino events! Built to last the test of time... the tables are built with portability, durability and efficiency in mind. They all pack down to sit flat in a van or box-van trailer. Pieces made as lightweight as possible. They are made of top quality materials and you even have the option of having a perspex layer attached on top of the white cloths to ensure they stay prestine white! Spare extras are supplied to easily fix any breakages (i.e. extra feet). Also choose the option of having bespoke carry cases supplied to keep the tops and bottoms in prestine condition. With hinged joints the bottoms unfold in seconds. With careful weight distribution the tops sit on top of the bases without the need for any screws! This makes for quick set-up and pack-down, cruicial to running a successful events business. So what are you waiting for... start your dream Casino Events business today! All our prices displayed are the total to pay, there is no VAT to be added. All playing cloths can be customised with your very own logo! Just simply forward on to us and we will do the rest. We offer substantial discounts for the more tables you purchase. Delivery cost will be calculated once order is taken and delivery address is taken.